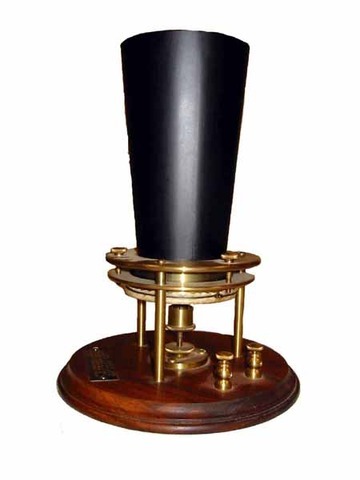 Alexander Graham Bell creates the first phone. 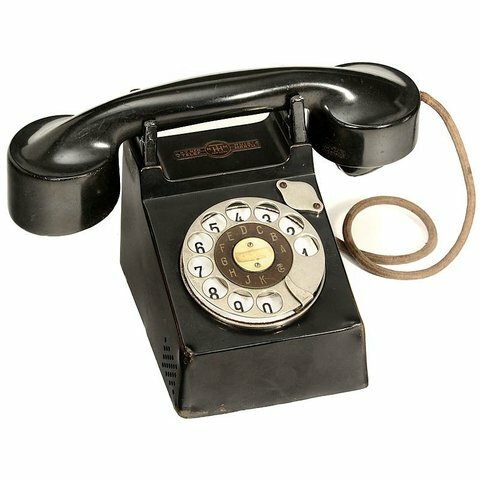 The first words spoken via telephone were from Bell to his assistant Watson, saying "Mr. Watson--come here--I want to see you." 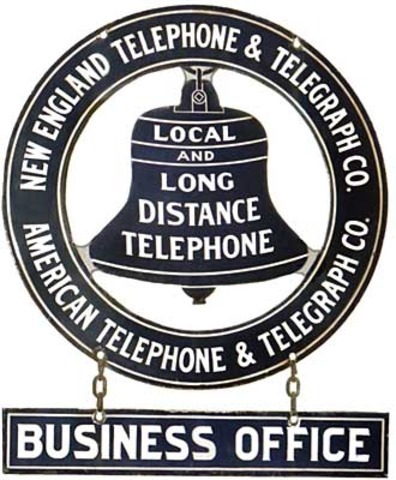 In July of 1777 the Bell Telephone Company was formed by Gardiner Hubbard. 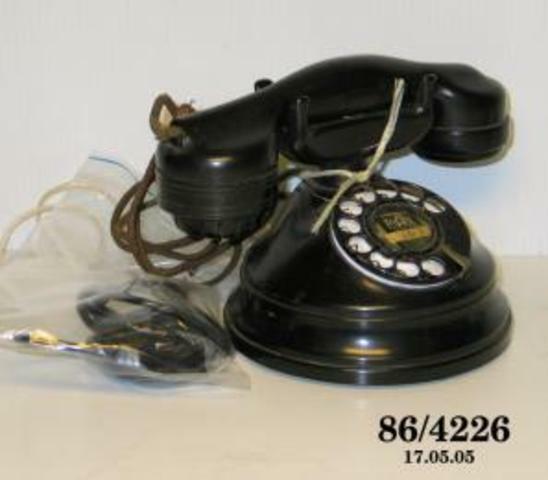 First phone with the ability to dial out rather than going through an operator. 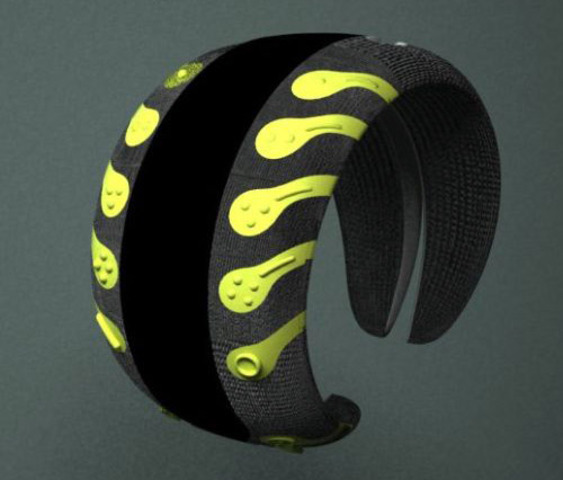 The Frankfut "Bauhaus" is created. 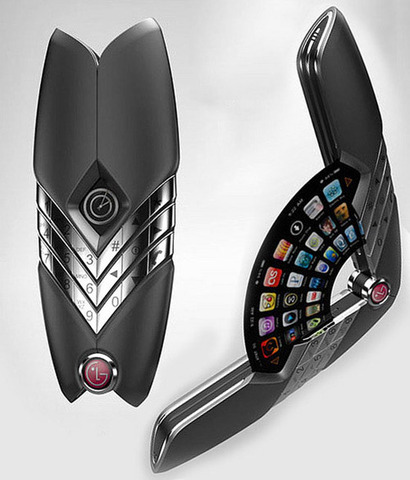 It was known as the first version of the rotary telephone. 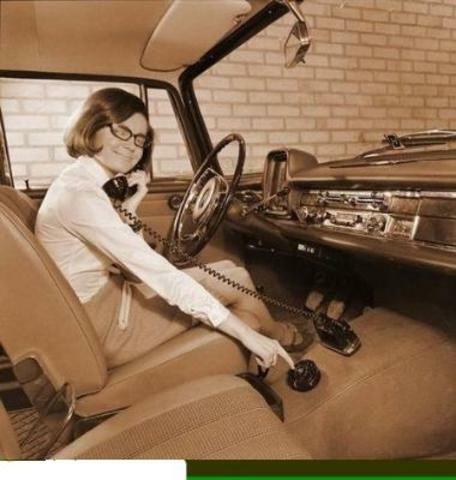 In 1960 in Sweden, the first automatic mobile phone system for cars (Mobile Telephone System A) was launched. 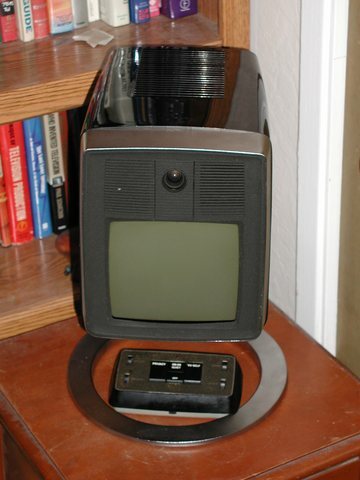 AT&T creates the first videophone. 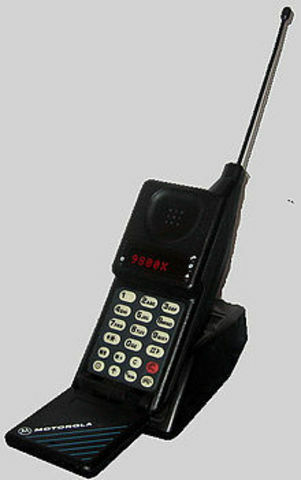 The first flip cell phone, the Motorola MicroTAC9800X, is created. 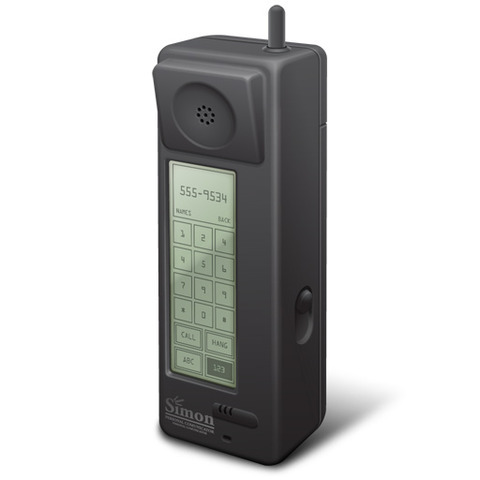 The IBM Simon is created and is considered to be the first smart phone and touch screen. 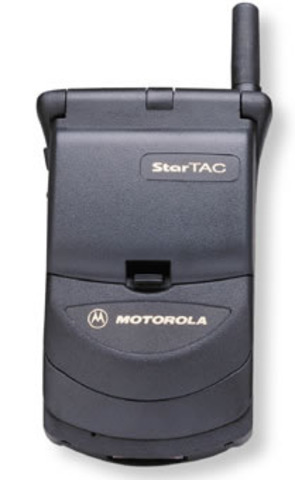 The Motorola StarTAC is created, and it helps start the cell phone craze. 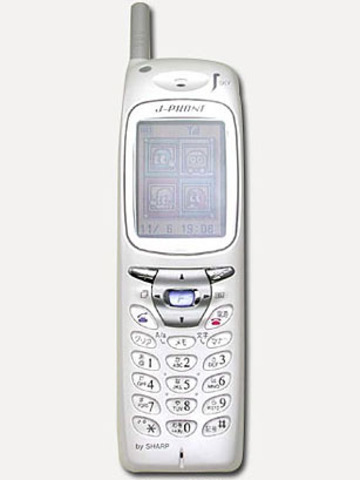 The Sharp J-SHO4 becomes the first cell phone with a camera built in. 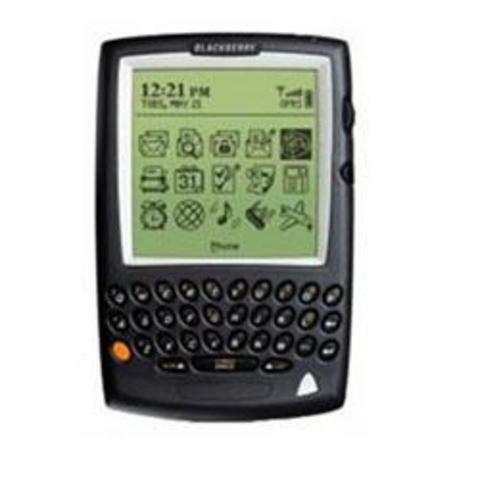 The Blackberry 5810 is created, revolutionizing the telephone industry as well as introducing the world to the BlackBerry Brand. 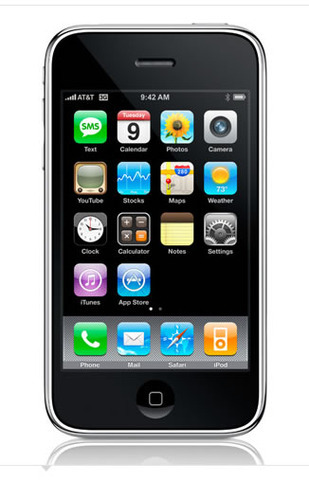 The first iPhone is created by Steve Jobs and Apple. 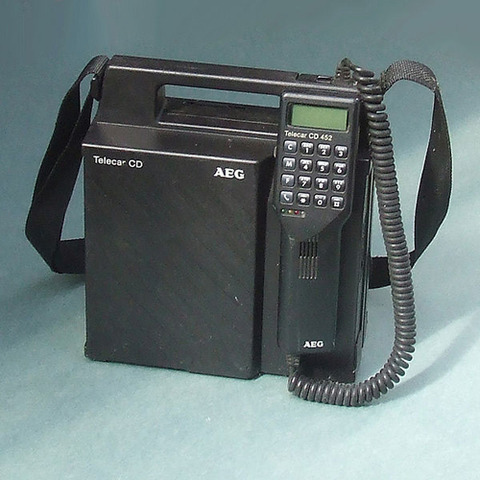 The iPhone allowed for your phone to be an iPod, a telephone, and was able to have games known as "apps." 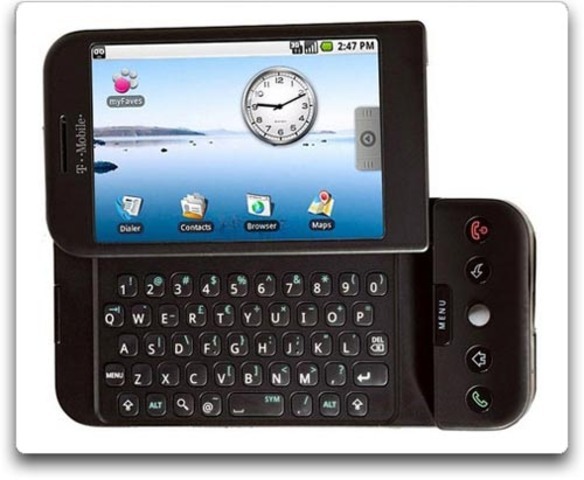 The T-Mobile G1 is created, becoming the first phone to use Google's Android operating system. 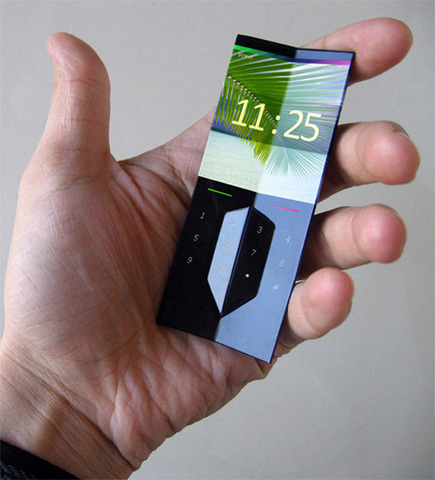 Pranav Mistry and his studies at MIT found that through the use of a simple camera, it could bring the digital world to the physical world. 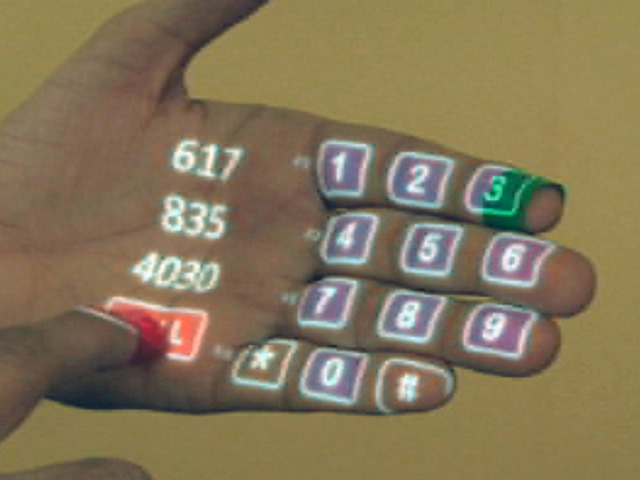 He came out with this study in 2009, but has not been released to the public.